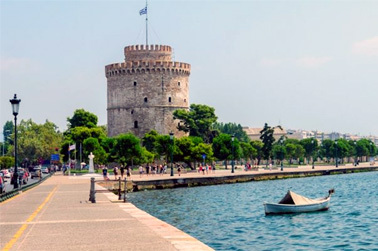 Thessaloniki is the scientific and cultural place of interest; it is both modern and ancient Greek city with a major international port for receiving guests. On its coast there is a huge number of hotels of various levels, there are both modest and luxurious apartments in the city centre. Thanks to subtropical climate and warm weather you can sunbathe all year round on the sandy beaches of the resort. The city has the same name as Alexander the Great’s sister. The story of the city is linked with the powerful and glorious Macedonians. It was the period when the apostle Paul began his mission of bringing back Christianity to a region. Thessaloniki became a residence for Galleries, a Roman ruler. Despite the fact that the city was repeatedly subjected to raids of various tribes, it has survived to our time thanks to its multiple temples and castles. 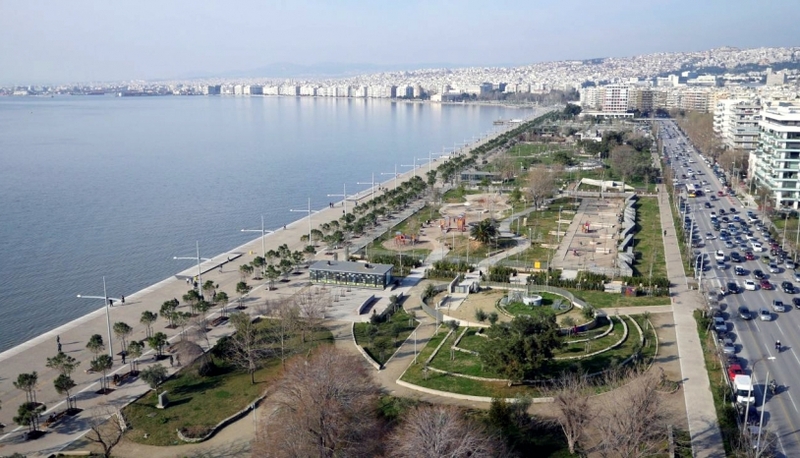 Whenever you come to Thessaloniki, you can take an excursion. They include visits to the great historical sites. The white tower, built in 1430, the Rotunda and the triumphal arch make everyone stop and think about the past. The Byzantine era buildings and the old town of the Acropolis, the monuments of great warriors of the past are a must to see. The city will surprise you with Aristotle's Square, the Byzantine architecture, the Petralona cave and the monasteries. Thessaloniki is definitely a place to visit for those who are interested in art of ancient times. At the coast line of Thessaloniki there are many sandy beaches stretching for many miles. Small town will show you up an exotic bay on the coast where modern hotels of different levels settled comfortably. Amenities included all the necessary conditions with all sorts of entertainment and water sports. This unique corner is perfect for those who want to spend time and relax with their families comfortably. There are so many water parks for kids here. Each of them includes a large number of different water slides, thrilling rides and swimming pools with artificial waves. The nightlife in this historical place is unexpectedly rich and exciting. The resort will offer you to visit the cosy restaurants of the highest category, where you can enjoy awesome Greek cuisine and taste the impressive wines of famous brands. Youth often goes to Athens to its bars, dancing and nightclubs, where they are given a huge range of different alcoholic drinks and cocktails, modern music and exciting shows.